Scientists have found that nanoparticles of selenium, an essential micronutrient, can be used as an antibacterial agent. 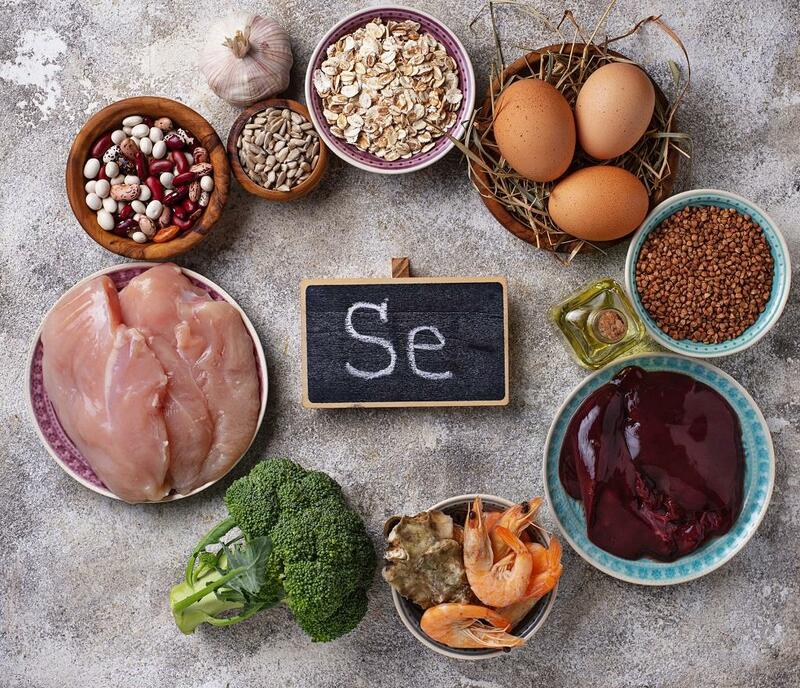 Selenium is found naturally in wheat, eggs, cheese, nuts and sea food. It is an antioxidant and immunity booster. Scientists found that selenium nanoparticles, owing to their unique structure and properties, may be more effective than antibiotics as they have a larger surface area and therefore can be more in contact with the external environment. The antibacterial effect may be due to the fact that at a particular concentration nano-selenium interacts with the bacterial cell surface and penetrates into the cell, thus causing damage. Selenium in excess is toxic. Though silver nanoparticles are also being used for similar purposes, researchers chose selenium due to their stable nature. Selenium nanoparticles were made by combining sodium selenite with vitamin C. As the most easily observed property of nanoparticles is their colour change at different sizes, researchers allowed the process to continue till a colour change was seen.Thereafter, a high-speed centrifuge was used to separate selenium nanoparticles in the form of pellets from the solution. “Nano-selenium can be an alternative to antibiotics like ampicillin to prevent and treat a number of bacterial diseases or infections in humans,”claimed Muthuswami Ruby Rajan, who led the research team at the Gandhigram Rural Institute, while speaking to India Science Wire. The study has also indicated that nano-selenium is 60 times more effective in fighting infections caused by S. aureus, E.coli and P. aeruginosathan conventional treatments. However, more research needs to be carried out to deduce the antimicrobial response of the disease causing microorganisms.